Made some great progress today on Maya’s sleeve. Honeycomb’s and Bee’s galore. And yesterday made a great start on Evan’s chest panel. More Bee fun, thank you! 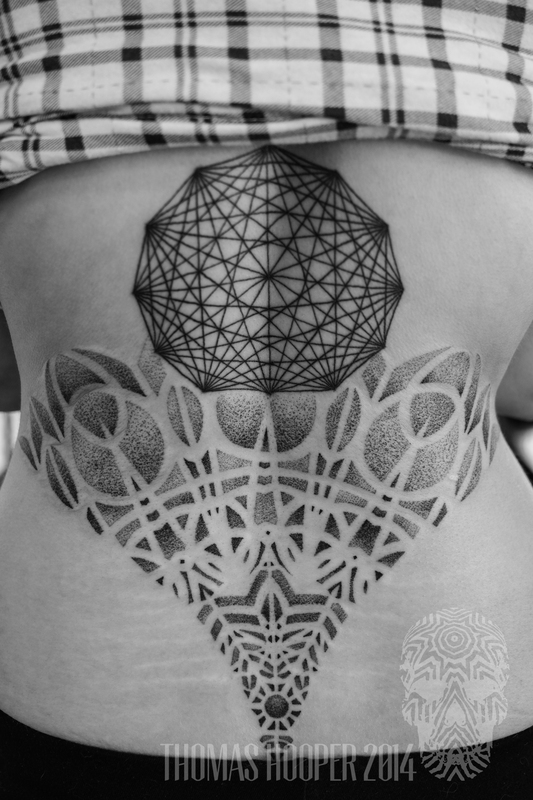 Finished up the shading of Lauren’s back……. super grateful for the awesome work I get to do everyday.